A lot of blogs inspired me when I went to Japan. I love reading the opinions of fellow bloggers even more than professional travel guidebooks, because I feel like I get a deeper view into what it actually feels like to go to a place. This post, and possibly another one or two afterward, will be more travel guide than thirties related, but they’re my way of paying it forward. Feel free to skip around if this isn’t useful to you right now. Japan has basically the same seasons as the US- with winter, spring, summer and fall happening the same way as they do in my hometown. HOWEVER, Japan has a rainy season in mid-June and July which I made sure to avoid, and also the summers there are known to be unbearably hot and humid- in a place not very famous for their ACs. So I wanted to avoid most summer months- BUT if you want to climb Mt Fuji, you’ll only be able to do so in the summer months, with August being the best time. 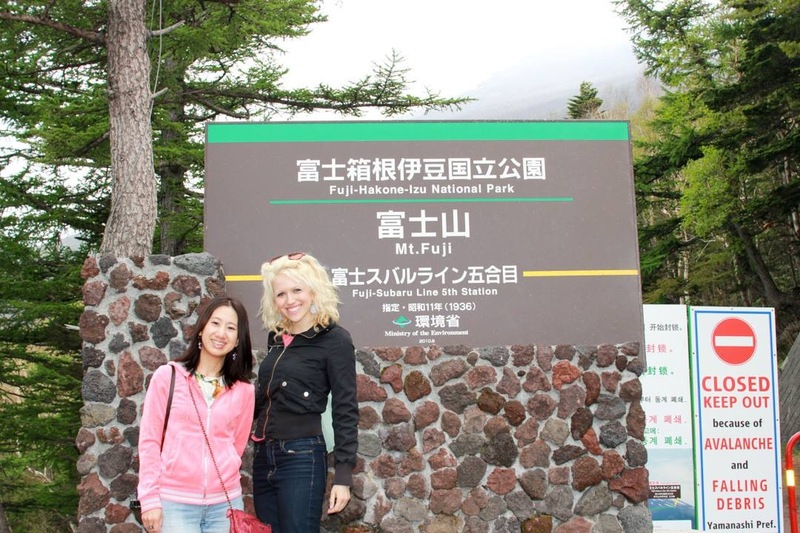 During other seasons the Mt Fuji summit is closed- as it was when I went. Also, in winter, I’ve read many accounts from bloggers who said that they were freezing in the Airbnbs they stayed at. A lot of Japanese homes get cold in winter and are heated with space heaters, which may or may not be good enough. Bloggers had reported especially freezing temperatures inside the Buddhist temples they stayed at in Koyasan. And since my biggest plan other than to see Tokyo was do stay overnight at a temple, I didn’t want to be freezing. Fall is an especially popular time to go to Japan to see the famous Cherry Blossoms. I’m sure Japan is beautiful then, but spring was great too. 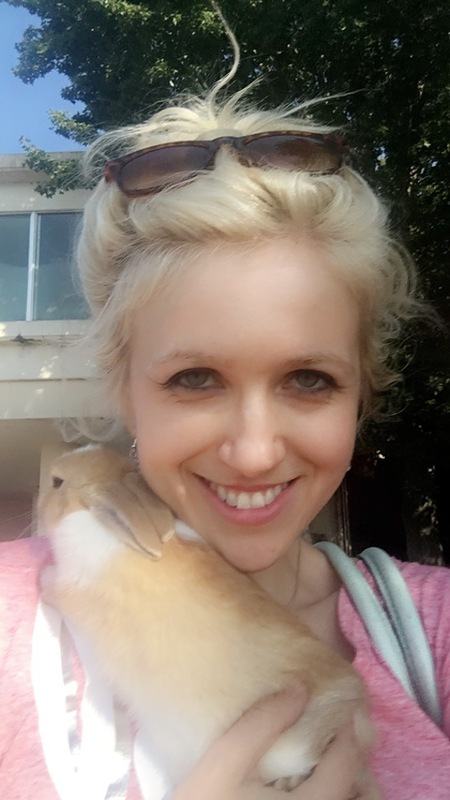 Spring was perfect for me. 2. Figure out how long you will be in Japan in order to make a plan for your trip. 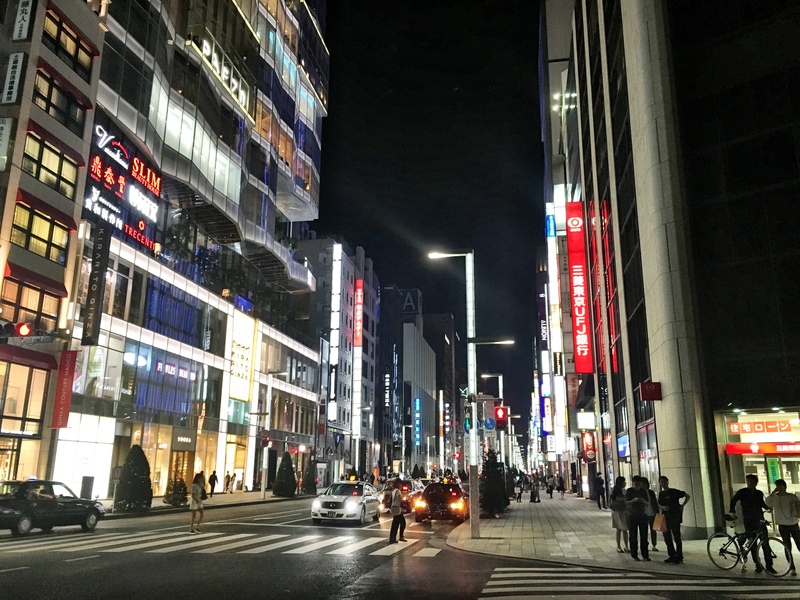 I knew I was going to be in Japan for two weeks, so I actually researched specific two week itineraries laid out by other bloggers. A one week itinerary has a very different schedule than a month itinerary. 3. 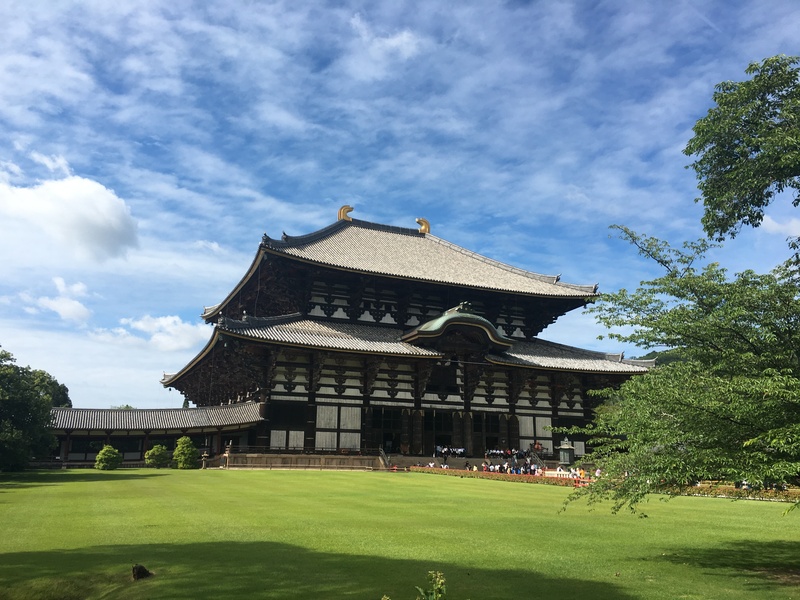 Look into the itineraries you find and research the places in Japan where different people choose to go, in order to figure out what you really want to see. I really wanted to see this guy. Many people were super into seeing hundreds of temples. Some people loved camping and outdoorsy adventure. Some people really cared about the history of feudal Japan. I’m not really into any of those things, so I took that heavily into consideration when planning where to go in Japan. I love cities, so I wanted more days in Tokyo. 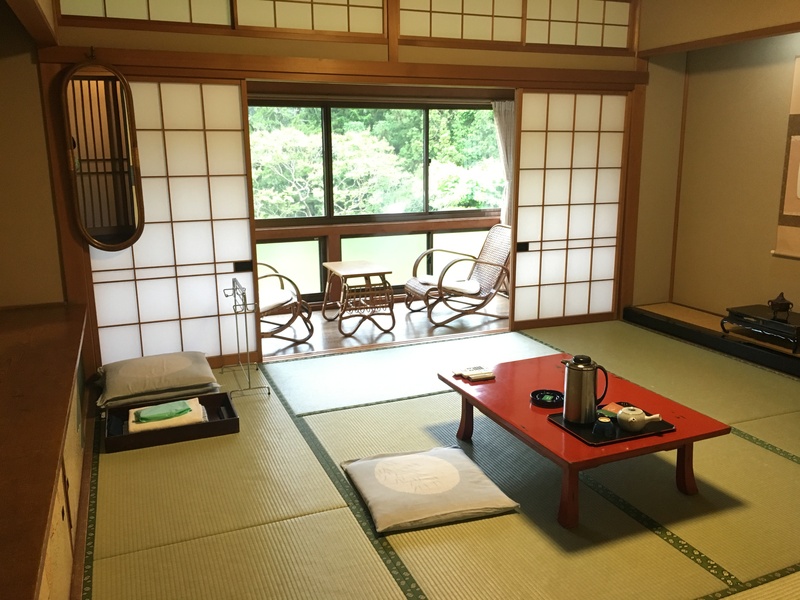 Staying overnight in a meditative Buddhist temple sounded like a dream to me, so I prioritized that and found the absolute best city for it- Koyasan. Every single blogger and friend told me Kyoto was amazing and beautiful and peaceful and needed extra days so I made sure to give Kyoto the space in my itinerary that it needed. My itinerary ended up fitting my tastes perfectly. You would make yours differently. The SUICA card even had my name on it! This train pass probably saved me hundreds of dollars. It allowed me unlimited rail travel around Japan for two weeks. It didn’t cover all the local subways in the cities but it surprisingly covered a lot of those too! In Tokyo I used the Rail Pass to take the subway for free all the time. In Kyoto and Osaka I could sometimes use it for subways too! Sooooo worth it, mainly if you’re not JUST staying in one city in Japan. If you want to move around Japan, it’s a must! 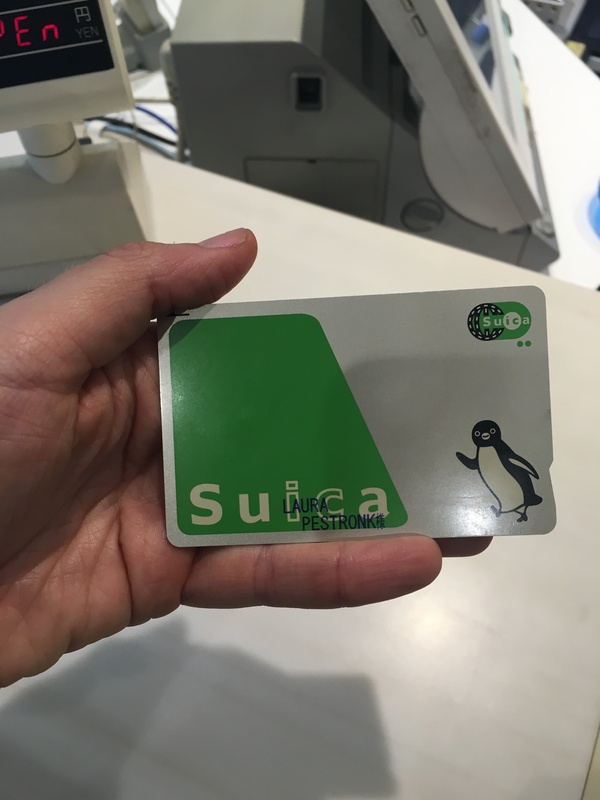 For the local subways, pick up a SUICA card in Japan. It can be used on any subway in the whole country! How’s that for efficiency? My Pocket Wifi was by far my most important tech tool in my Japan travel arsenal. For $85 total for two weeks, I had a hotspot that gave me unlimited data on both my phone and my laptop. I carried it with me at all times and it was absolutely amazing. I wouldn’t have been able to see so much (or blog so much) in Japan without it- I would have spent most of my time being lost. It was great for researching what to see while I was on the go, and for Google Maps and another amazing app called Hyperdia. Google Maps was pretty useful, but it was nothing without Hyperdia. Hyperdia is an app that’s like Google maps, but specifically for ALL the trains in Japan. It’s amazingly detailed, and will even tell you how much each route will cost. It goes together well with Google maps..I used Google maps more for walking directions and familiarity, and Hyperdia for extremely accurate specificity. Its actually illegal not to have your passport on you when you’re in Japan. I was never stopped and asked for it, but you never know. Besides that, your passport will get a you a ‘foreigner’ discount at a lot of stores when you spend a certain amount of money. Also, Japan is SUPER SAFE- it’s quite possibly the safest country in the world- so don’t worry about your passport getting stolen. And if you lose it, someone will mail it to you. Seriously. It’s crazy how nice people are in Japan. The good kind of crazy. A really surprising fact about Japan is how cash-centric it is. Cash is truly king in Japan- it’s just expected that you will have cash. When restaurants or stores are cash only, they don’t always say it on their doors or menus- it’s a luxury when places take credit cards. Luckily, a few bloggers informed me of this before I left, so I made sure to exchange a bunch of yen at my local bank in America before my trip. Sometimes the atms in Japan don’t work for foreign debit cards, so I recommend exchanging cash before you go. Don’t worry about carrying lots of cash with you- as I said before, Japan is extremely safe. Just don’t lose it cause even if people turn it in, cash doesn’t have your contact info on it. Thats what I have so far. Feel free to write to me in the comments below if you have any questions. Hope you’re able to plan an amazing trip to the absolutely incredible country of Japan. You have some wonderful adventures ahead of you!